We are a custom injection molding manufacturer. 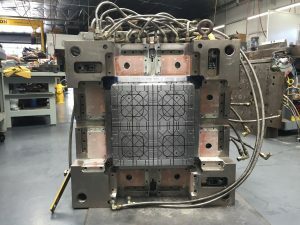 Our mold fabrication system is comprised of a highly skilled team, state of the art equipment and software that allows us to quickly convert your 3D part data into a high quality injection mold faster than anyone else. Located in Gardena, CA, our in-house highly skilled plastic molding engineers can handle single component projects or multiple part assemblies. 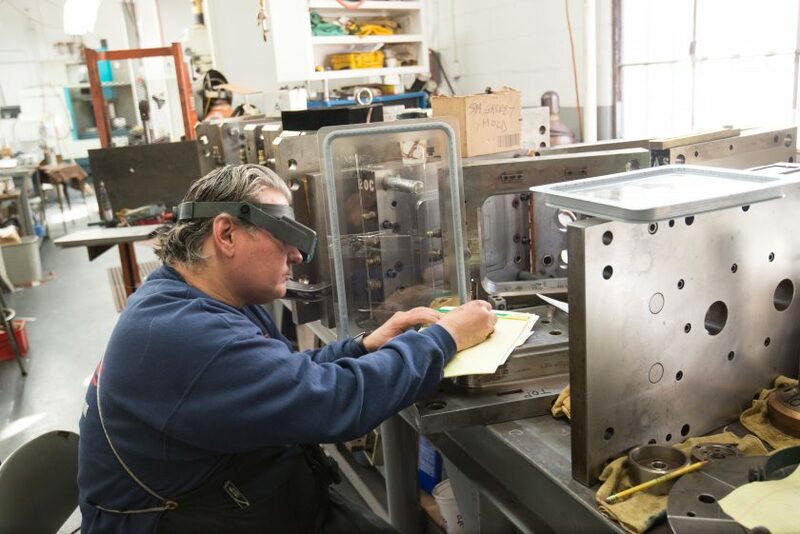 Whether you need a handful of parts, or larger quantities our systems are equipped to to provide you with the right custom part manufacturing solutions. Give us a try and see the difference. When Quality, Speed & Pricing is Critical. TME incorporates “High Speed” CNC and EDM machinery to insure speedy delivery dates. 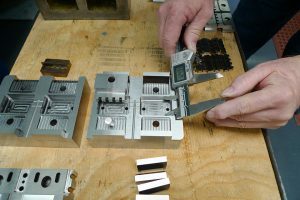 In some projects we build aluminum prototype tooling to work out problems prior to multi-cavity molds built. In other cases, we build aluminum mold bases with heat treated components to decrease cycle time thru heat transfer. In any case, customer satisfaction is our goal.